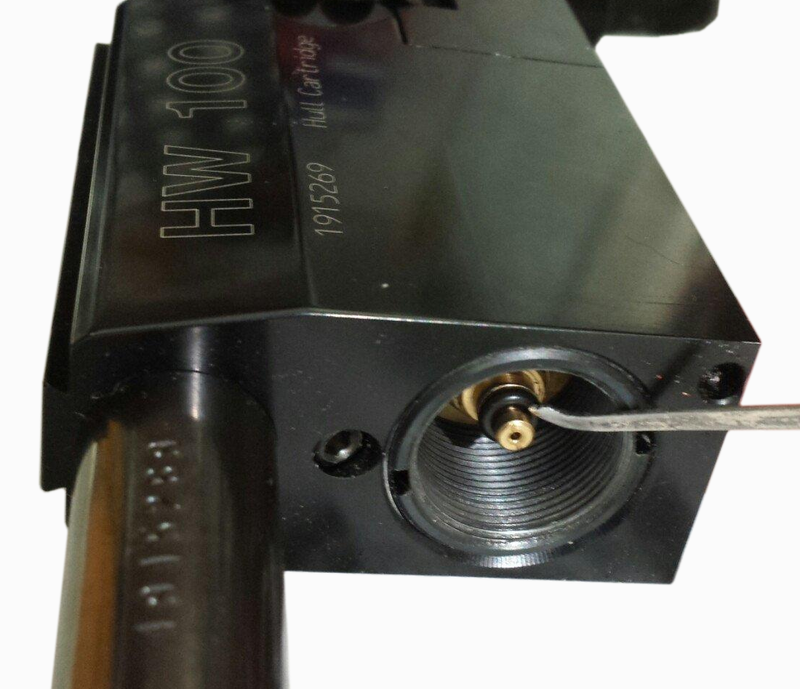 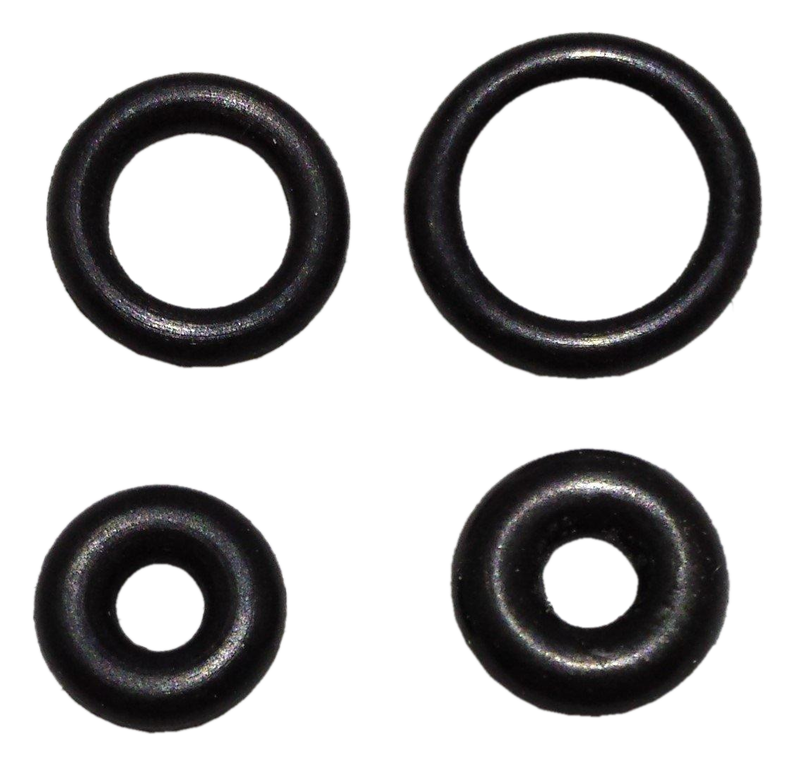 Replacement O rings for a HW100/HW101. 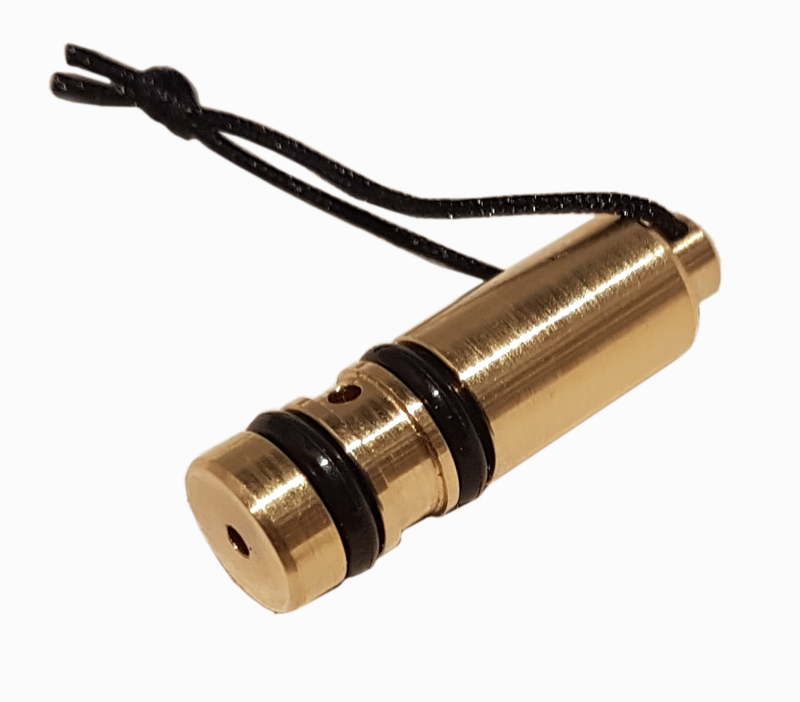 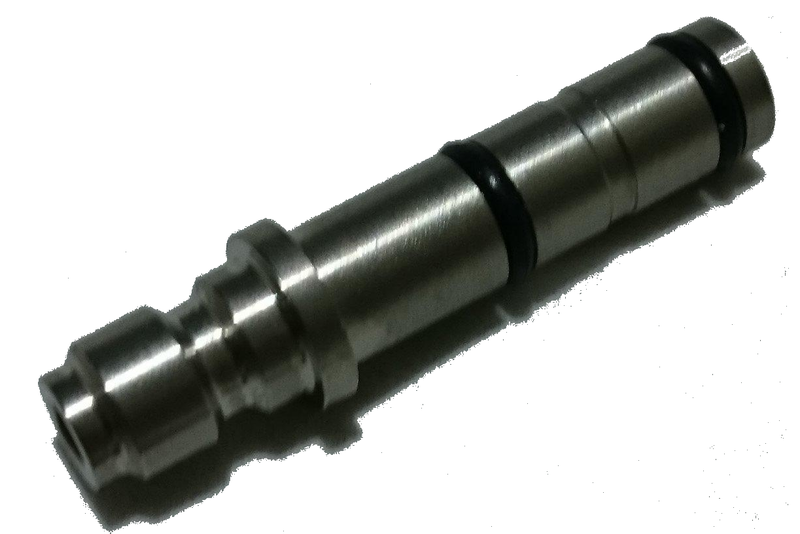 These O rings are visible when you remove the air cylinder from the rifle, they fit onto the brass valve release probe. This is for a pair of O rings (2). 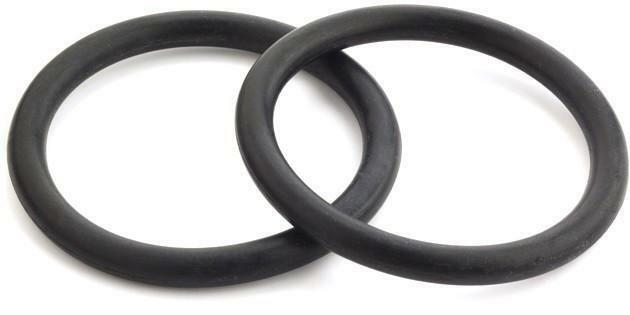 You can choose between standard Nitrile O rings x 2 or better Viton O rings x 2. 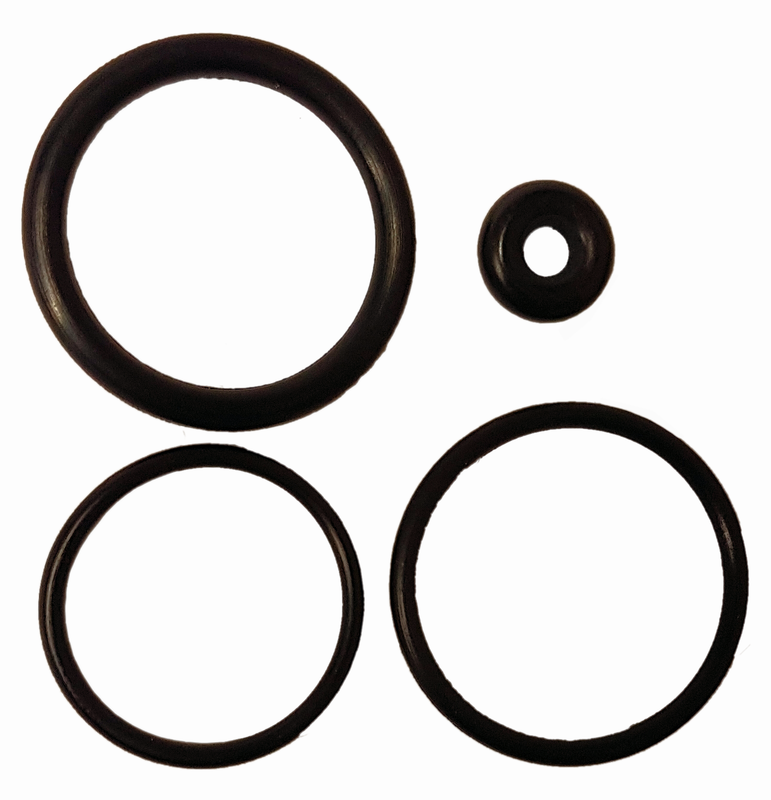 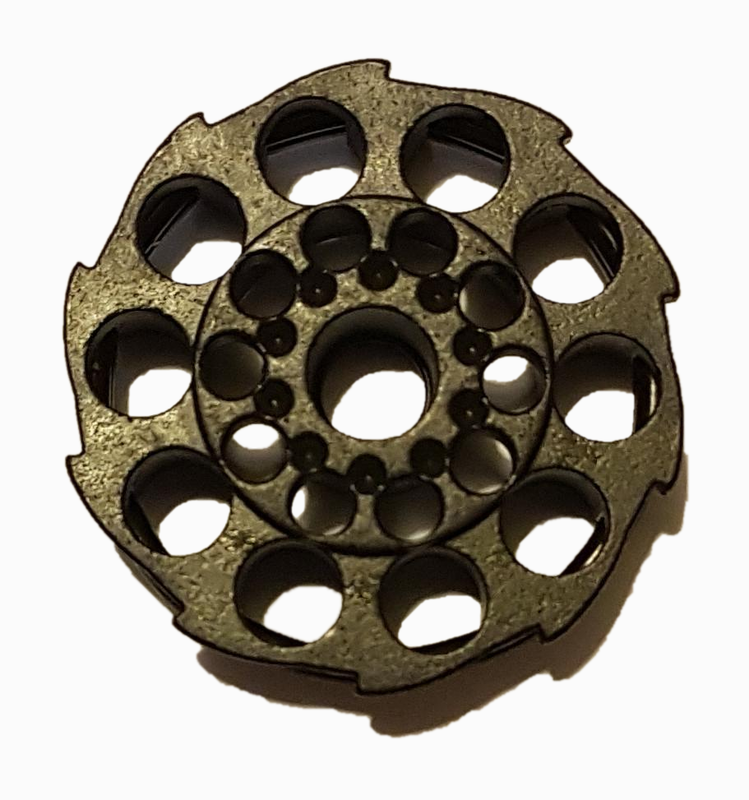 If your rifle has a slow leak it may be time to replace your cylinder valve O ring. 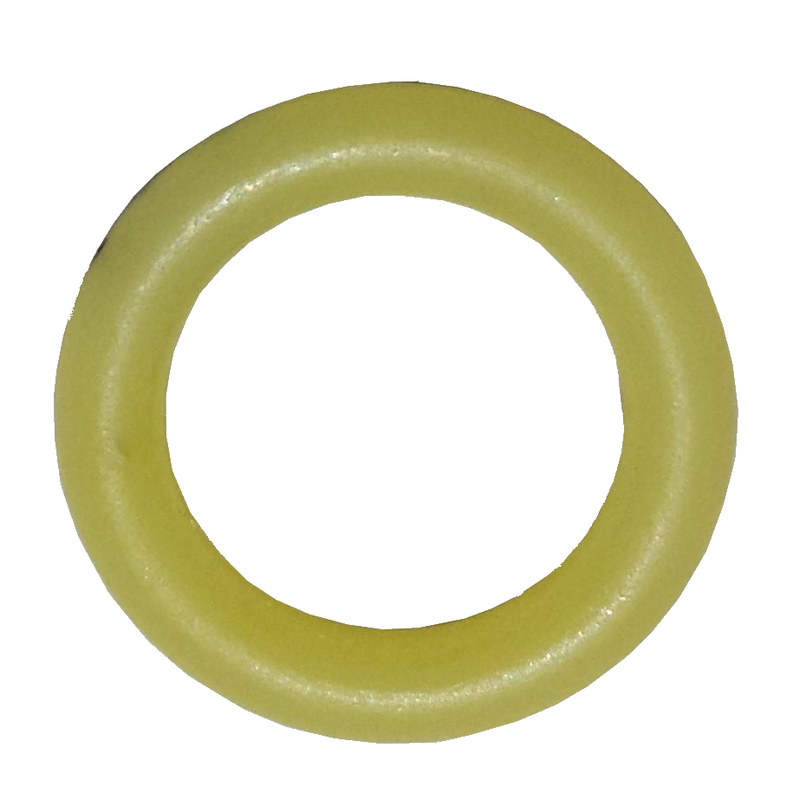 This listing is for O rings, not the actual cylinder or rifle. 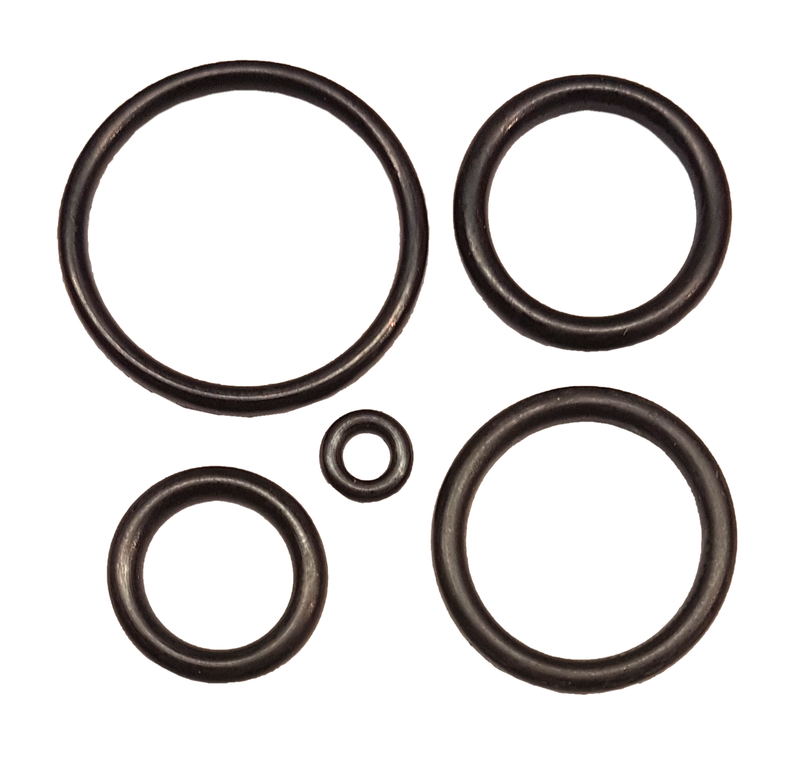 The picture is a generic picture of some random O rings.